A group of young people who showcased their acting skills at the Drum Theatre have been selected to perform in London. Ten local groups performed at the Drum as part of the National Theatre Connections scheme, in front of an audience including a representative from the National Theatre. TYKES, the youth section of the Teignmouth Players, have been selected to perform their chosen play, Shooting Truth by Molly Davies, at the National Theatre Connections Festival at the Cottesloe Theatre in London on 30 June. Only ten groups were selected from across the country to take part in the national showcase. 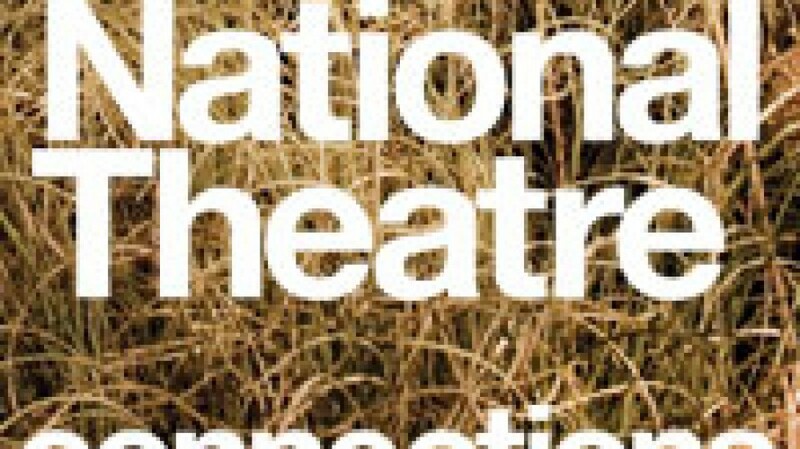 Each year new plays are commissioned for and about young people from some of the best contemporary playwrights, for performance by 200 schools and youth theatres from all over the UK and Ireland, making National Theatre Connections one of the world’s largest celebrations of youth theatre. The scheme is produced by the National Theatre’s Discover Programme and supported by Arts Council England and Bank of America Merrill Lynch.